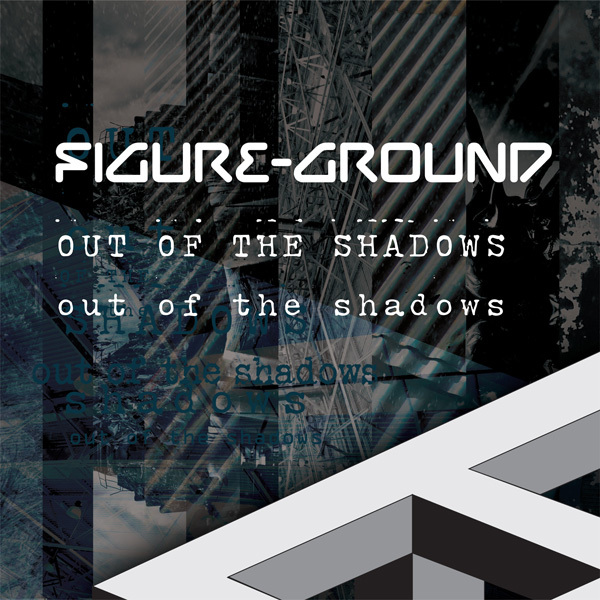 Out of the shadows aimed to promote the importance of emotional openness and speaking honestly about our feelings. The event took place on world mental health day and was open to the public. The music on this album was created to coincide with the event and reflect the contrasting emotional states that contribute to our feelings and overall mental health. All proceeds of this album will go towards projects that help people with mental health issues through MYMUP a Bradford based mental health charity. 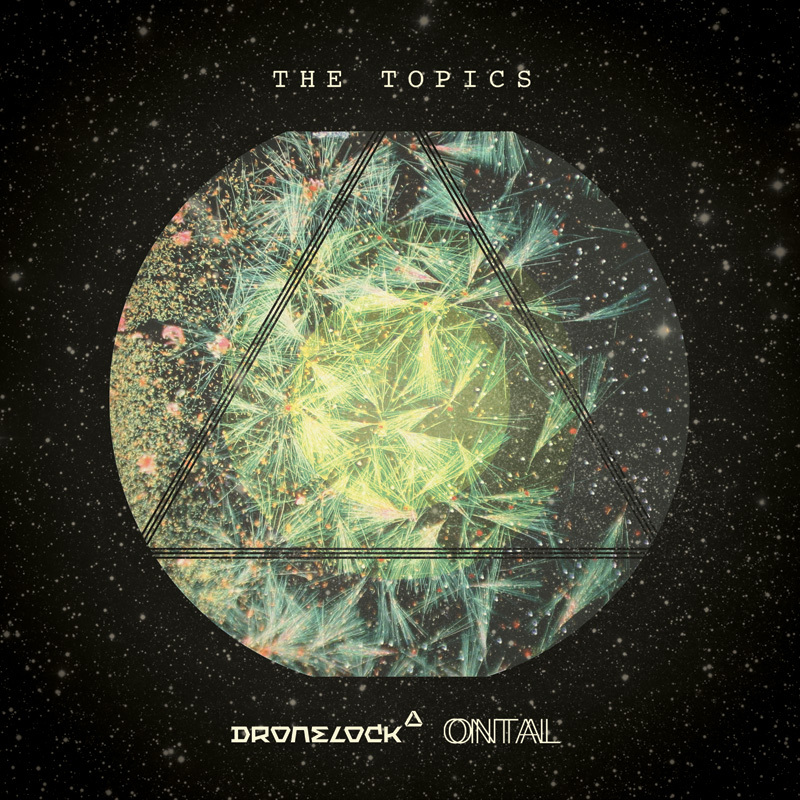 Following recent singles 'Clusters (Remixes)' and 'Continuum' Dronelock & Ontal join forces for the collaboration's biggest release to date, their debut album 'The Topics'. 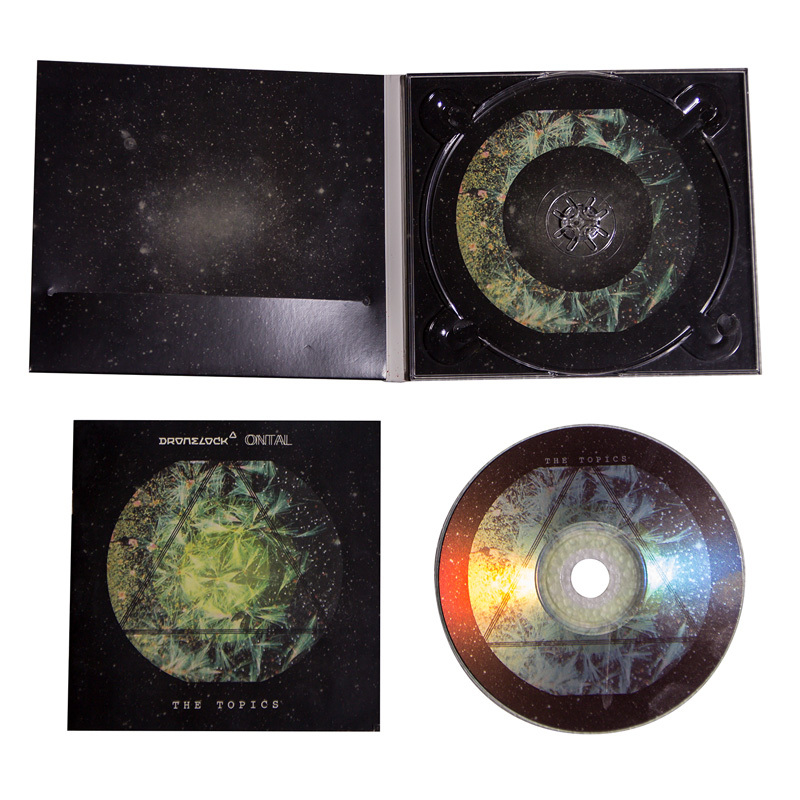 Dronelock and Ontal's joint label venture Shadow Story is a base for the dark, industrial exploration of sound that all four corners of the British/Serbian double duo employ as their modus operandi. 2013 saw a trio of EPs from Bradford residents, Dronelock (aka Martin Cartledge and Alexander Church) on the revitalised Weekend World label, which gathered support the likes of Surgeon, Lucy (Stroboscopic Artefacts), Lakker, Inigo Kennedy, Pearson Sound, Adam Beyer, Marcel Dettmann, Detroit Grand Pubahs and many more. As one might expect, techno provides the perfect sanctuary for their production ideas to manifest: ambient, ethereal soundscapes meeting sustained, clusters of tones. Last year saw Dronelock start the label, Shadow Story, a joint venture between themselves and Serbian duo Ontal (Boris Noiz and Darko Dekode). Forming an industrial techno/rhythmic noise project, Ontal (based in Subotica, Serbia) can themselves be described as an uncompromising, hard and intense assault. 'The Topics' is a distillation of ideas captured and expressed by the foursome through the industrial and synthesized, the organic and the abstract. 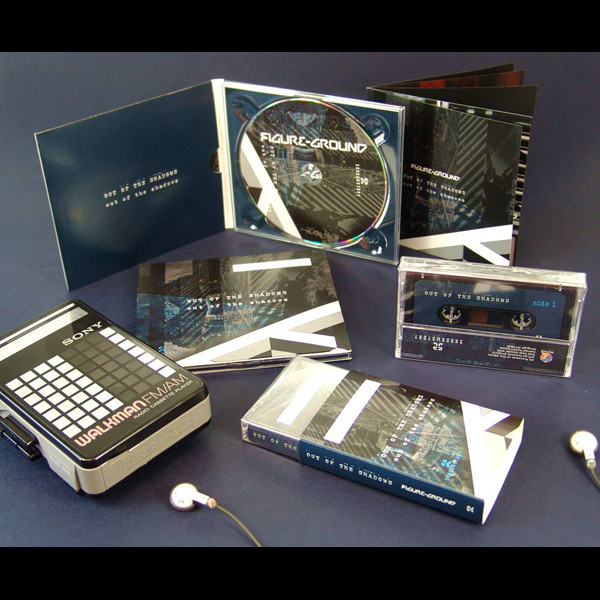 The tracks are produced primarily on analogue hardware with the sole intention to perform them live. This process allows freedom to experiment with the base level interaction between sound and music. As they say "it's music which is about as far away from music as you can get before it stops being music!" 'The Topics' takes its cues from the scientific and technological advancements in modern society that have created the need for us to recognise and implement classic ideas and understand the roots of our society. The Topics equipped it's user with the capacity to construct and deconstruct arguments, empowering us with the understanding and capacity to practice the art of discourse and persuasion. An awareness of the manipulation of words used to convince or persuade an audience to think in a certain way or to act in a certain way, to see through the spin and the propaganda used to control and manipulate the hearts and minds of individuals! 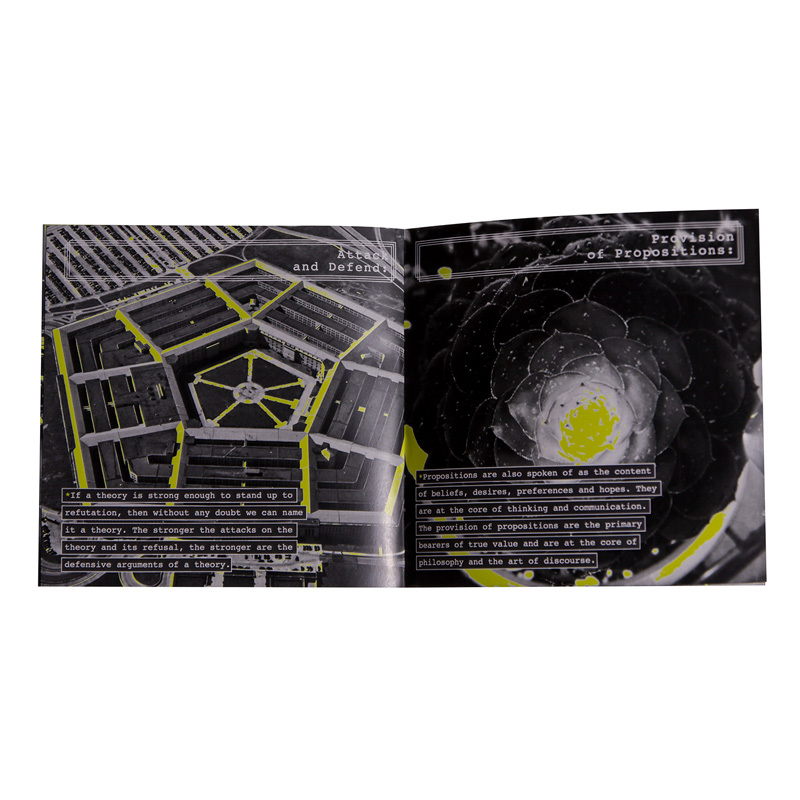 'The Topics' establishes the theoretical context for each release on this album as Dronelock & Ontal convey how sensory data is processed and how this information is conceptualised and communicated. From the opening, alluring lull of 'Basic Methodology' to the industrial pulverising beats of 'Sources of Argument' and 'Deductive Reasoning' Dronelock & Ontal take us through a stark, cold hinterland of industrial soundscapes and body pummelling beats. Elsewhere warmth and light are provided on tracks such as the AFX-esque 'Essential Attribute', the sonar pulse of 'Better or Worse' and the radioactive heartbeat of 'Discovery of the Senses'. Ultimately we find an album combining from various myriad components to forge one cohesive whole and one powerful listening experience.